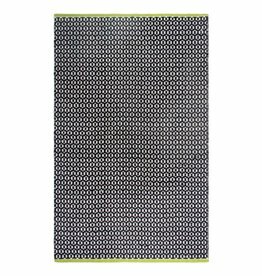 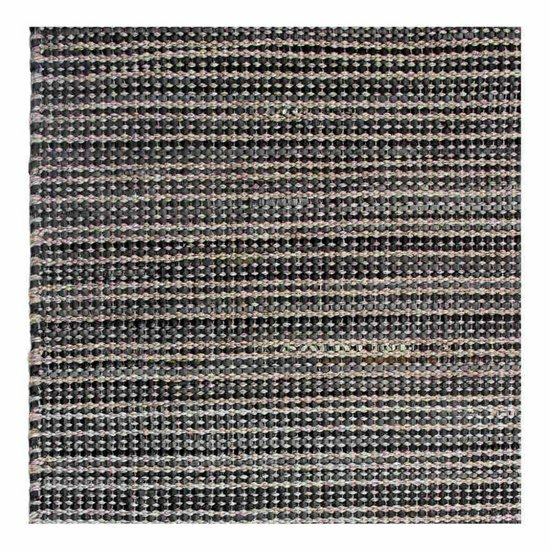 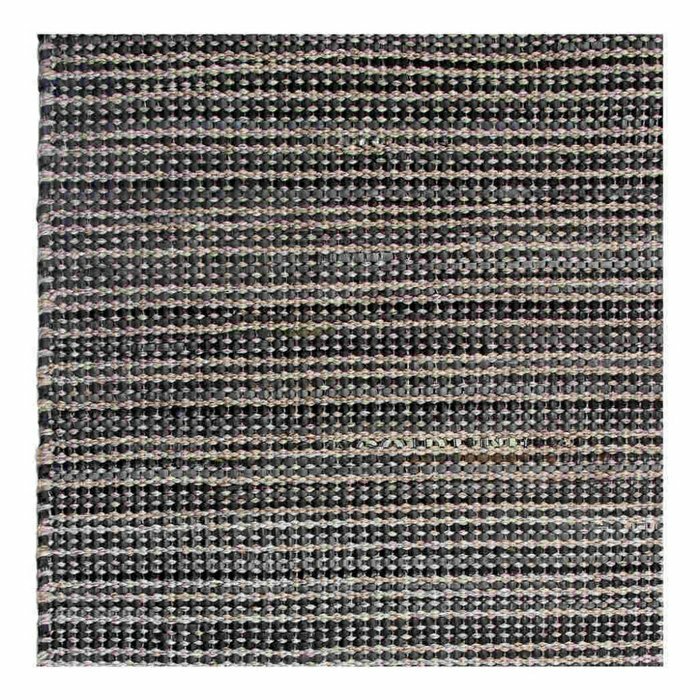 Eco-friendly grey rug Kismet made from reclaimed tire tubes and PET, a Polyester fibre made from recycled plastic bottles. 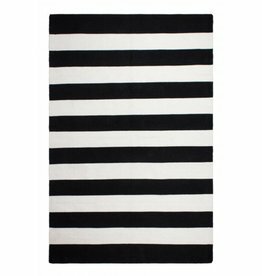 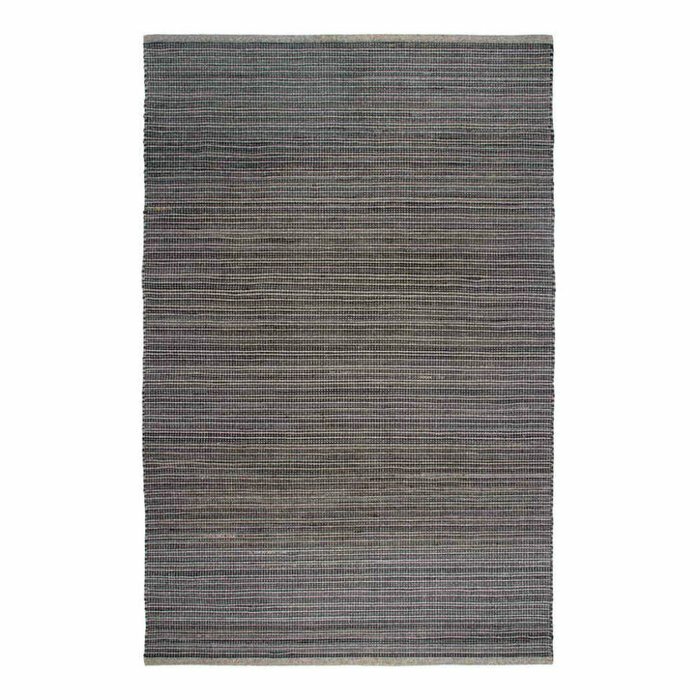 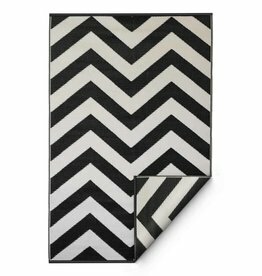 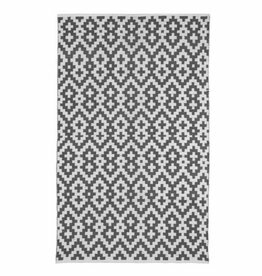 This sustainable rug was handwoven in India and its neutral design fits well in every home. 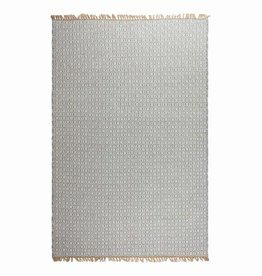 It can be used indoors and outdoors, is UV stabilised to minimise fading and is very easy to clean.